Taste Cork are thrilled to be bringing eleven food and drink companies to next week's IFE 2017, ExCeL London. IFE 2017 is the UK's biggest and most important food & drink trade show, having attracted in previous years up to 29,000 attendees from 108 countries, with over 1,350 exhibiting companies. This show creates a fantastic platform for Taste Cork to showcase the region's vibrant and unique food sector, and will provide exhibiting producers with invaluable exposure to both UK and International buyers. 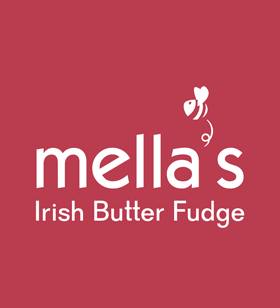 Based in West Cork, Mella's Fudge produces premium quality, crumbly, buttery fudge products. 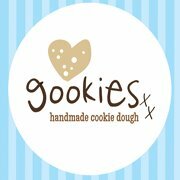 Made using top quality Irish butter and handmade in small batches to produce their old fashioned in taste. Hassett’s craft bakery is famous for creating handmade biscuits and a superb individual dessert range. Using only pure Irish creamery butter and free range eggs sourced locally in West Cork, Ireland. 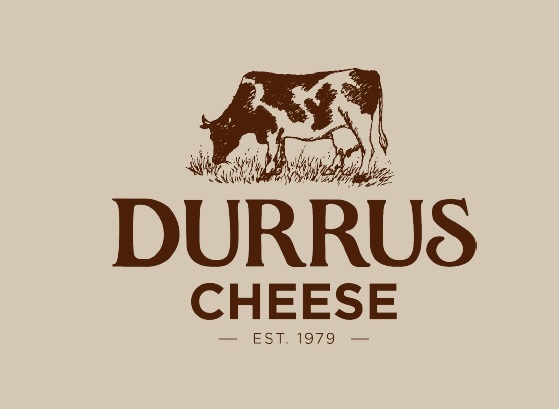 Durrus Cheese is a family run business based in West Cork now involving two generations. One of the longest established cheesemakers in Ireland, we continue to produce award winning cheeses that are carefully hand crafted on our farm. 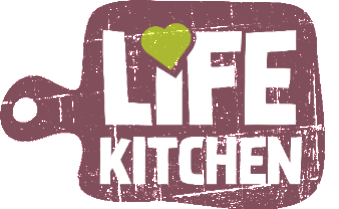 Life Kitchen, producer of healthy meals & desserts, was born out of a real life need and concern. Making sure our food is healthy and nutritious is not an easy task these days. Our reality and circumstances are constantly changing, and this challenges us to find solutions. 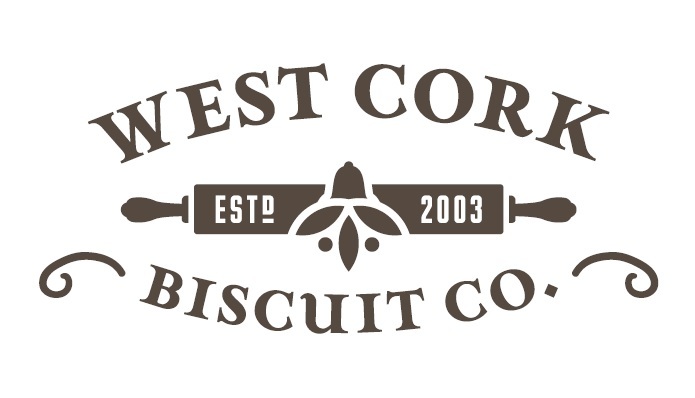 The West Cork Biscuit Co. (Regale Biscuit Company Ltd.) is a craft bakery producing individually hand-made biscuits, cookies and crackers. Made using only natural ingredients, including Irish butter, buttermilk, milk and ﬂours, and baked in a traditional oven. Bia Ganbreise Teo is a dedicated BRC AA rated Gluten Free Bakery based in the heart of West Cork, Ireland. The company manufactures biscuits, cereals, flour mixes, chilled cookie dough, granola's, breads and savoury mixes (gravy/stuffing), for both own brand and private label. Established in 2016 The Luxury Confectionery Company was created with core aim of producing fine confectionery from Mallow, County Cork. 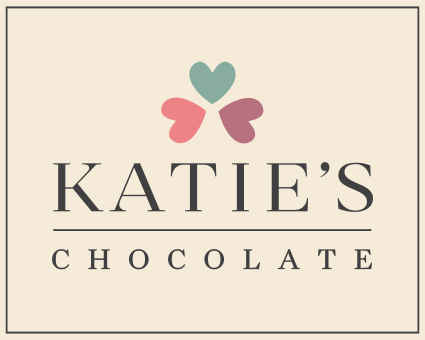 The company is currently working with 2 well established brands in Ireland, Aunty Nellies Sweets and Katies Chocolates. Our company is both retail and manufacturing which allows us to understand the needs of our clients. 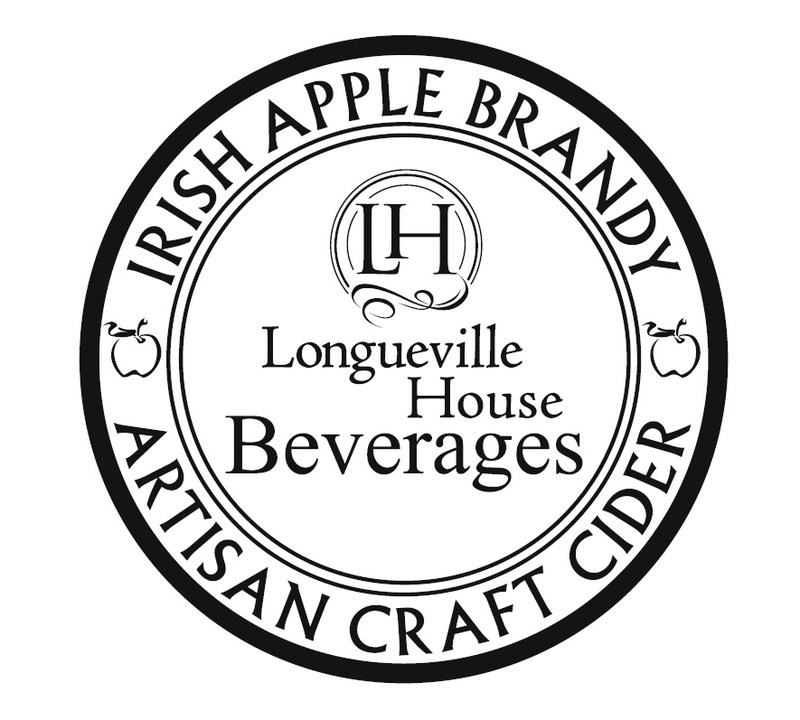 Longueville House has been fermenting cider and distilling Ireland's only Brandy now for 30 years. The orchards were planted in 1985 by the late Michael O'Callaghan, on our estate of the 18th century Country Manor House Hotel in the beautiful Blackwater valley in Cork. Blacks Brewery is an Irish Micro Brewery and Distillery founded by husband and wife team Sam and Maudeline Black in May 2013. It first began many years ago when Maudeline gave Sam a home brewing kit for Valentines Day. What started as a hobby quickly developed into an obsession and thus through Sams passion and enthusiasm Blacks Brewery became a reality, spawning our slogan.... "Living The Dream Since 2013"
A family-based business in Ballyvourney, Co.Cork. 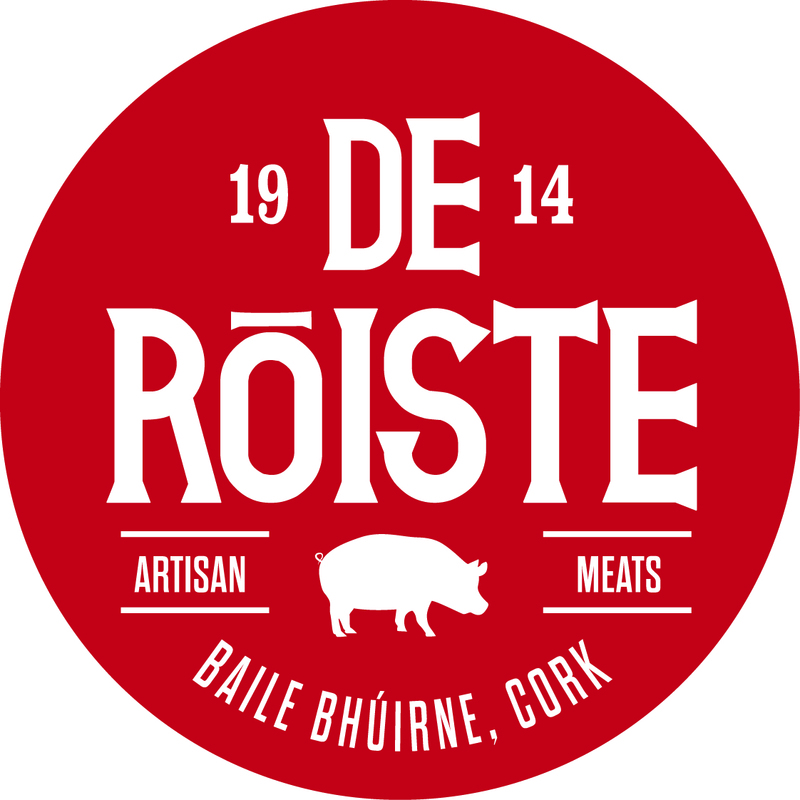 De Róiste Foods produce an artisan range of high quality Breakfast Meats with recipes that have been handed down through the generations.Supplying some of the biggest retail and catering chains in Ireland. 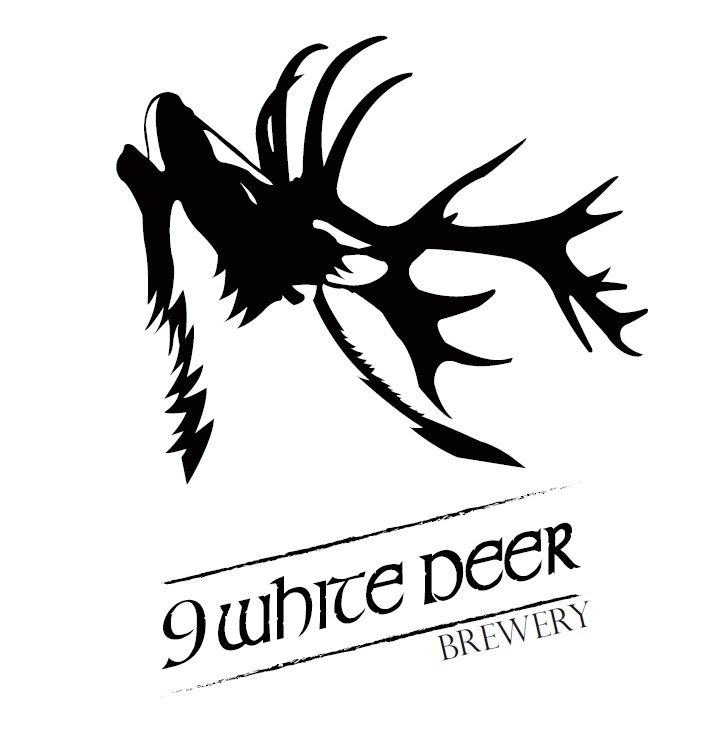 9 White Deer Craft Brewery was started by Gordon Lucey and Don O’Leary. They both have a passion for quality beer and they have a lot of experience in all aspects of beer from growing barley to front of house customer experience and everything in-between.